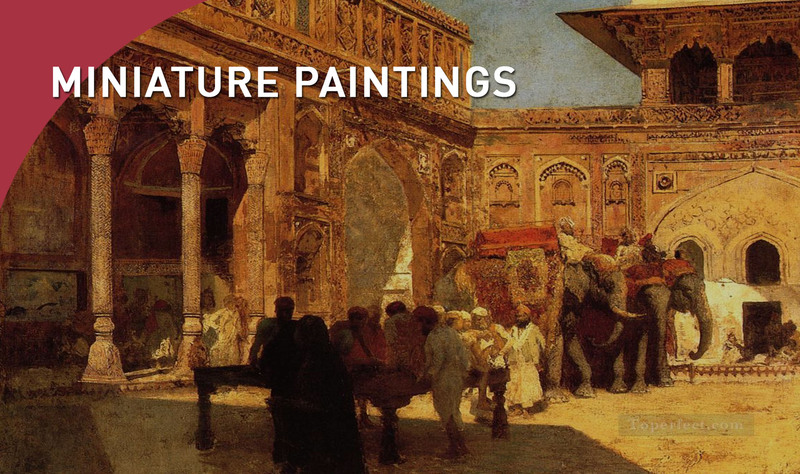 The city is famous for miniature paintings from the court of Agra, and the tradition is continued by artisans today. These paintings feature scenes from the imperial court, battles, domestic scenes. These two dimensional paintings narrated stories in an interplay of linear rhythm, color, and energy. The design places emphasis on beauty, clothes, and the details of drapes and jewelry.